Manage Email Campaigns on-the-go. Introducing Zoho Campaigns for iPhone! You would have just scheduled a much awaited email campaign, and before the results come in, you have to step out for the day. You are not at your desk to look at the results, but you’re eager to take a peek at how the campaign is performing. This is where you’d wish you could quickly look it up on your mobile phone. 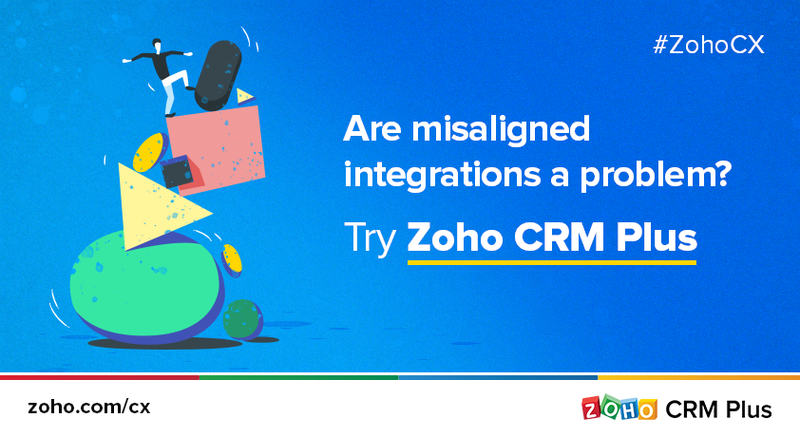 And that’s exactly what this latest update from Zoho Campaigns gives you! The mobile edition of Zoho Campaigns is the iPhone app that gives you instant access to your email campaigns, mailing lists and subscribers. You could look up a report of a campaign that was already sent, view location based email opens, and even share reports via email to a colleague. You also get the complete picture of your mailing lists – including those subscribers around your location. Once you install the app, you can work on it when you are offline. Add a new subscriber or create a new mailing list, and the updates will automatically sync when you reconnect to a network. You never know, you might meet a prospect when you’re on a plane, and you can quickly add his email address to your mailing lists! 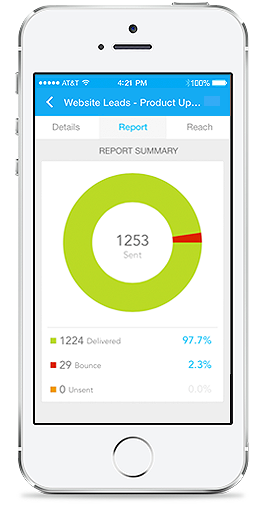 The Zoho Campaigns App for iPhone is available for download in the App Store. 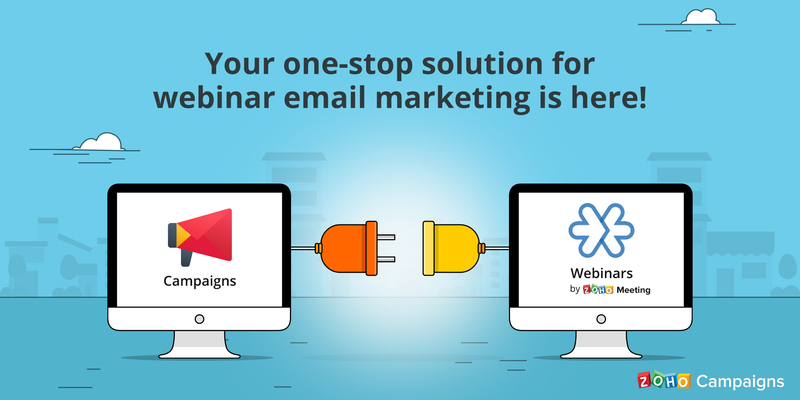 With both the web version and the iPhone App available, you can now manage your email campaigns individually or as a team – from wherever you are! So go ahead, install the app, and we look forward to your feedback. Hi when will the android version be released? Do we know when it will be available for Android. I just wonder what the split is for business users between apple and android? Good that we have mobile edition for campaign. When are we planning for Android, is it in the development. Looking forward. Nice app! Typo on Recipients page. Misspelled MAILING. Thanks @DeLisa for noticing this and letting us know.